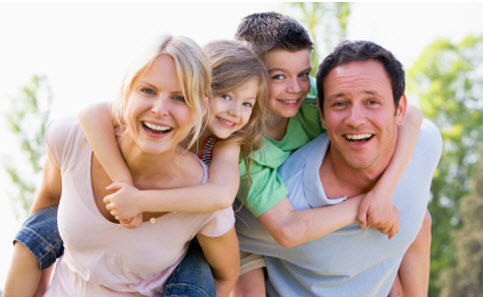 Is Family 457 Visa Health Insurance Good Value? So Is Family 457 Visa Health Insurance Good Value? Most Australian’s have private health insurance because the the public system has some major shortfalls and for some procedures you will be out-of-pocket. The debate as to the value of health insurance and most specifically 457 visa health insurance is ongoing but looking at the figures you would have to conclude that if you consider singles health insurance be ‘value’ then you certainly will see family 457 visa health insurance as being ‘value’. This is because children are insured under the policy at an almost minimal cost. An example for IMAN is that a dependent is any direct family member that is under 21 years old and lives in Australia. If parents have any children or dependants aged between 21 to 25 years of age inclusive and are studying full time they can be covered on your policy. Student Dependants can be added to family policies at no extra cost provided they are studying full time. There is also no cap on how many dependent’s (children) can be covered under a policy. Such policy details can be critical for families in unique situations (eg larger families, older children etc etc). Its best to check health insurance policies and discuss them with the insurer directly before you decide which policy best suits you.